It’s Throwback Thursday time! 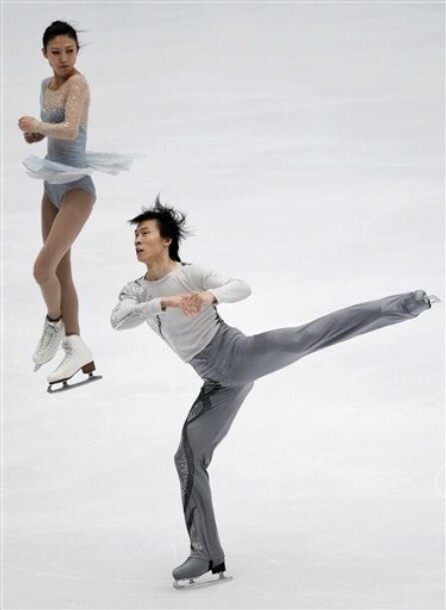 Each Thursday until the Sochi Olympics, I will feature a skater or a program from the last Olympic season. This is the 5th and second last post. Wah! The Olympic games start in a week! This week’s Throwback Thursday features Joannie Rochette, who has one of the most touching and poignant stories from the last Olympics. For those who may not have paid attention to the last Olympics or forgot, Joannie’s mother passed away days before Joannie competed in Vancouver. However, despite the pain, Joannie found the courage to skate and win the bronze medal in the ladies event. 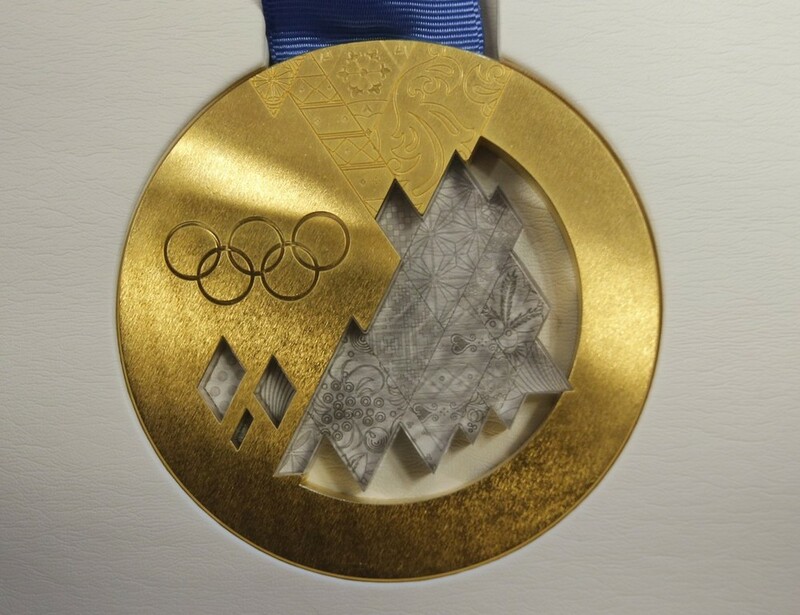 In the hearts of many Canadians and fans though, the true colour of Joannie’s medal was gold for finding the strength to skate so well after her tragic loss. Truth be told, I wasn’t a huge fan of Joannie’s more clunky, athletic skating style – I tend to prefer skaters with graceful lines, flexibility and extension. However, this performance blew me away – her jumps were textbook and she had a musicality and expression that fit perfectly with her tango program and music. That and I think anyone with a soul wanted to give the girl a hug in the kiss and cry. Anyways, that’s all for this week’s Throwback Thursday. Next week will be the last Throwback Thursday post until the next Olympics in Pyeongchang, 2018. 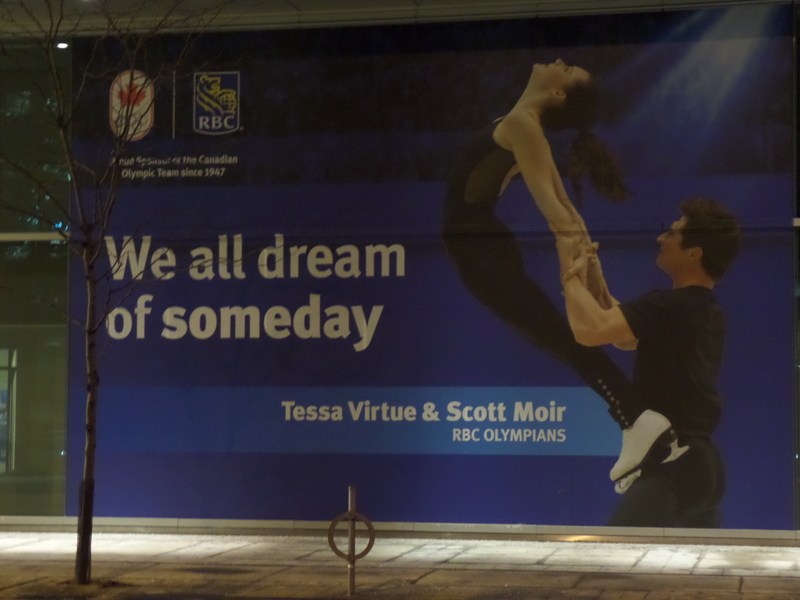 However, I was getting a coffee before going to the symphony at Roy Thompson Hall in Toronto when I saw this ad on I think, Wellington Street. While we’re waiting, here are some dates that us figure skating fans will want to mark in our calendars. All times are in local time in Sochi. If you want to figure out what this is in your time, consult this link here. Also, check your local TV station for broadcast schedules. For more information about the Olympic competition schedule, click here. Some pictures have been flipped so that faces were facing the same way. Someone needs to Photoshop a braid into this picture. 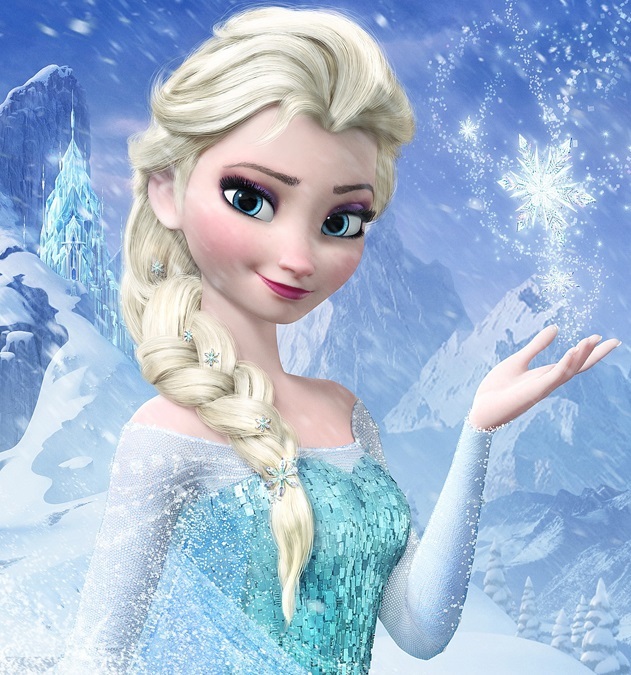 Or see if Kiira is willing to cosplay as Elsa for us. But then, I thought, Frozen is a sisters movie and it would be nice if we could have an Anna as well as an Elsa look-alike. I couldn’t quite find a perfect look-alike as I’ve never met or seen anyone with Anna’s face shape. Well, maybe Lily Cole but she’s not a figure skater so in the end, I thought the closest Anna look-alike I could find is Ashley Wagner with the streaks in her hair. 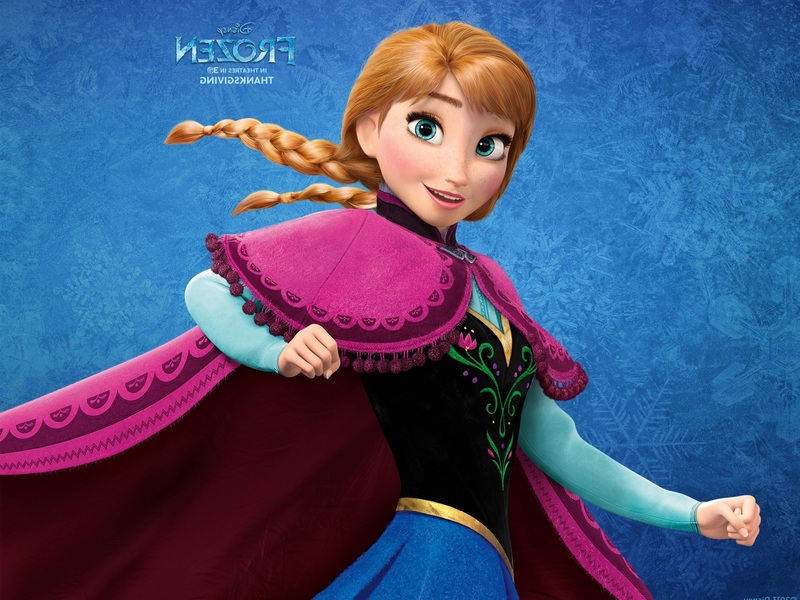 Do you have any look-alike suggestions for Anna? (And did you like Frozen?) Or just in general? Let me know in the comments~! 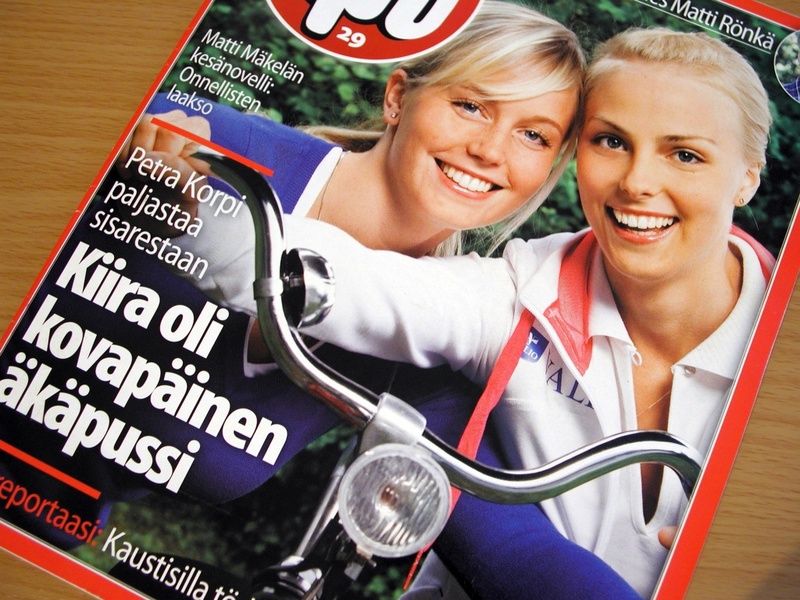 EDIT: Reader Wendy Doeh mentioned that Kiira’s sister Petra, who inspired Kiira to skate, looks like Anna. OMG. Real life sisters who look like *the* Disney sister duo. Sorry, Meryl Davis, but you’re not the only Disney Princess. With the European Championships over and the Four Continents competition pretty much over, more Olympic teams are being announced. So far, I’ve done a post on the Olympic teams for Japan, Canada and the U.S. With Russia and China, I’d say that we’ve pretty much named all the heavy hitters in figure skating. Team Russia has recently named their Olympic team with one huge (though maybe not totally unexpected surprise) while Team China seems to have been named ages ago but it’s hard to find an official source. 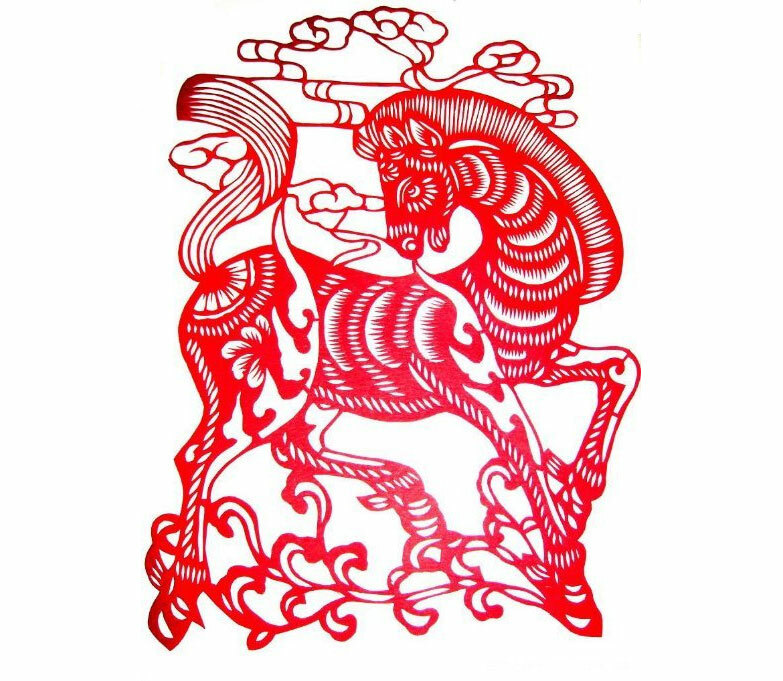 My Chinese isn’t the best and it takes a long time for me to decipher a paragraph but a few readers and reliable friends have chipped in with some info and their names match up with each other so I’ll take it that they are correct unless someone tells me otherwise with a reliable source. A surprise nomination as most people thought that Maxim Kovtun was going to Sochi. Some thought that he may compete only in the team event but that isn’t allowed. 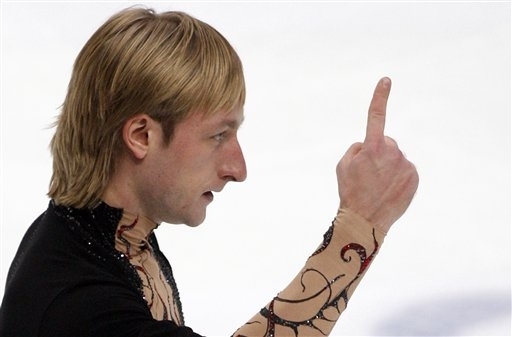 (Some friends have sarcastically noted that he might mysteriously get “injured” after the team event, thus letting Kovtun take his place in the individual event. Either way, there will be an abundance of windmill arms.) Plushy is old for a figure skater and he did lose to Kovtun at Nationals, however he is a legend and I have to give him props for competing at age 31. I wouldn’t be surprised if he pulled out a quad or two in Sochi. With a 1-2 finish at Euros this year, they were the obvious choice despite the depth in ladies skating in Russia right now. I found the list of skaters from this article here. I think Li’s nomination wasn’t a surefire thing for a while since her slot was supposed to be tba. Li did not compete at Nationals due to injury and supposedly puberty is not treating her well. However, with her bronze at 4CC, I think her placement in the Olympic team is quite secure. I feel a little sad for Wenjing Sui & Han Cong who were battling for the second spot with Cheng & Zhang. Sui & Han aren’t terribly polished but they have big tricks which make them fun to watch. Still, I’m so happy for Cheng & Zhang. They’ve come a long way since last season and for a relatively new pair, they’re so well put together and they have such great choreography this season. And that is it for Olympic team announcements! What do you think of the teams? Was there a skater you thought should’ve been chosen? Let me know in the comments!